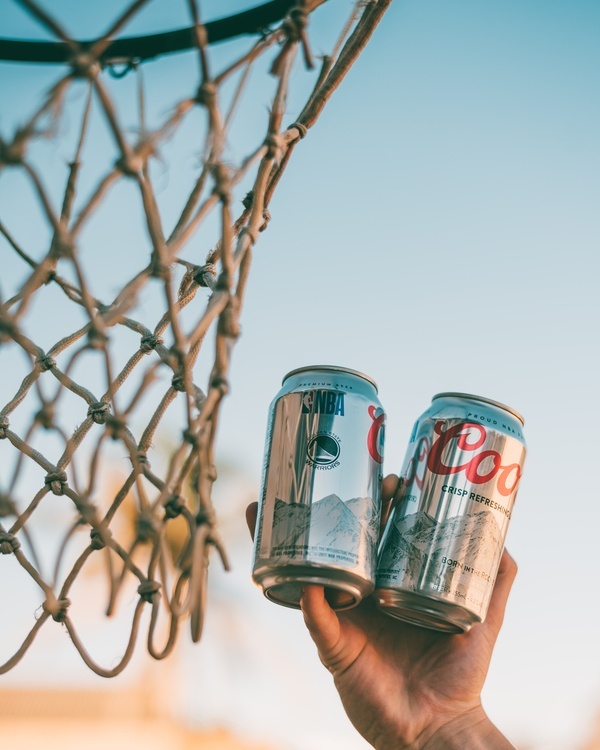 Submit posts of you enjoying our Coors limited edition NBA team cans. There are 6 NBA team cans available to collect. Show yourself enjoying them ice cold on the weekend with your mates! mattpaternoster I want to play ball so I can have a Coors.....who's up? aday_inthelifeof_us I have to say these cans are sooo cool!! !